These hot summer days are made for snacking. 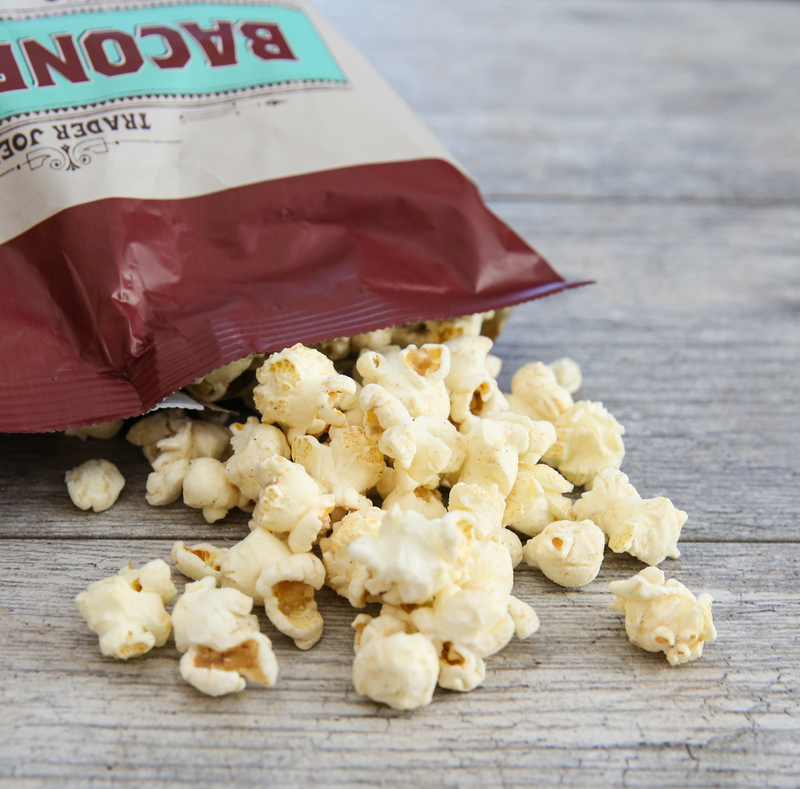 Whether you’re hosting a BBQ or pool party or just feel like hanging out and enjoying a movie at home, delicious snacks can make any occasion much livelier. If you live near a Trader Joe’s, you’re in luck. Trader Joe’s is known for its delicious and unique food from around the world. Many shoppers rave about the store’s out-of-this-world snacks. Here are 18 snacks you need to experience for yourself. Don't forget to subscribe to our Trader Joe's coupons to save on your next grocery shopping trip! 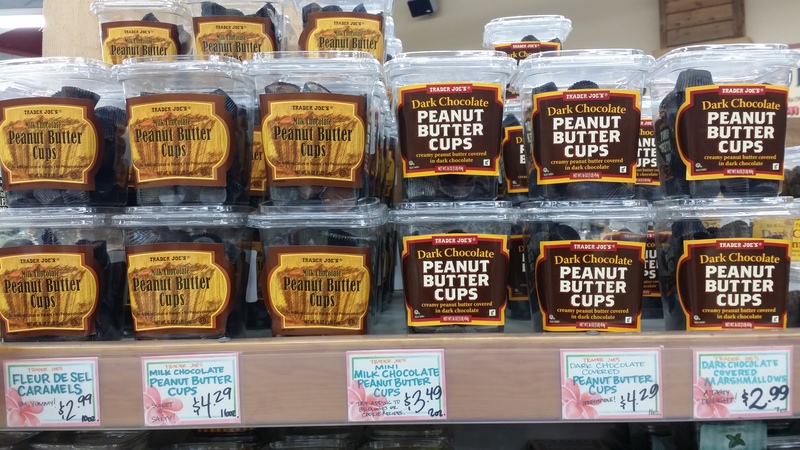 Shoppers claim these creamy and delicious cups of yummy goodness are much better than Reese’s Peanut Butter Cups. They also come in dark chocolate! These yummy pretzels are like a party for your taste buds. They’re a combination of salty and sweet, and a must-have if you have a sweet tooth. They boast a flat texture that makes them even yummier than regular pretzels. 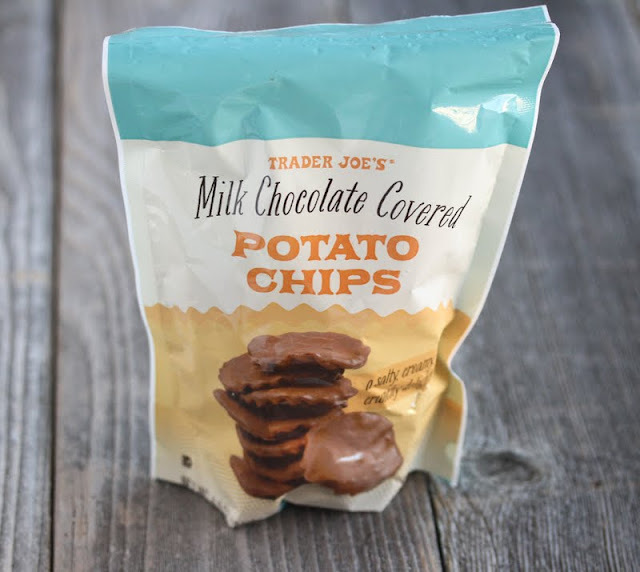 If you like potato chips and chocolate, you’ll love this salty and sweet combo. One taste of this crispy and creamy snack will have you begging for more. The name says it all. These nuts are another salty and sweet combo that has many shoppers raving. The Spicy Nacho Cheese Doritos not doing it for you? If you’re looking for something with a little more kick to it, step it up a notch with these spicy snacks. You’re going to bring on the heat, though, so just make sure to keep a cold beverage nearby. Craving a Popsicle, but tired of the usual varieties at your local store? Chill out by the pool and beat the heat with these fruity frozen bars. Most of us have had white cheddar popcorn, but not Trader Joe’s style. Add in some bacon seasoning, and it’s to die for. Some shoppers buy a dozen bags at a time and wolf down an entire bag in one sitting. That’s how good this stuff is. Relieve your childhood with peanut butter and jelly, expect in candy form. You lose the bread but gain the chocolate. It’s a magical experience to taste jelly with every bite of this chocolate bar. Combine Gushers with dark chocolate and you get this yummy snack. Fruit juice gushes out with every bite. 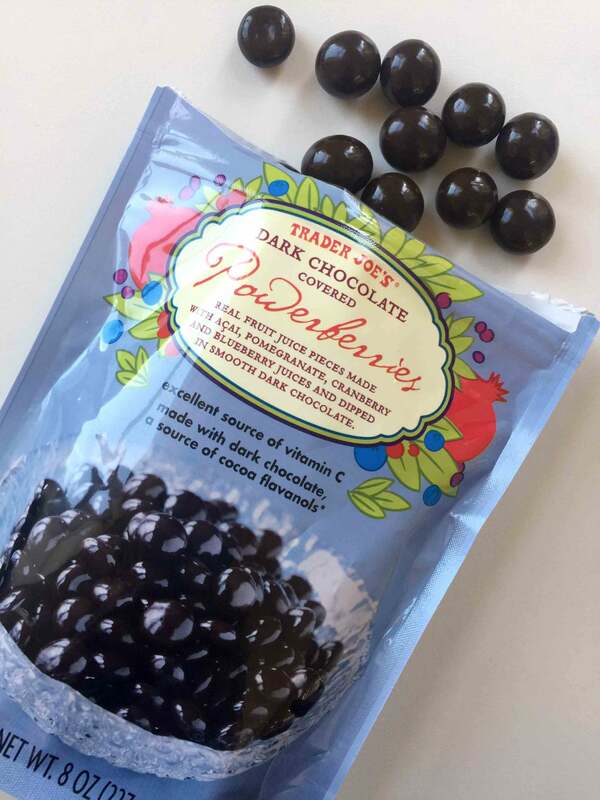 Fruit juice pieces of pomegranate, blueberry, cranberry and acai are dipped in smooth dark chocolate. Call it a snack, dessert, candy or a fruit, because this snack combines all these elements. There’s just something about bananas dipped in chocolate. If you tried that activity as a kid, you’ll love these bite-sized banana pieces dipped in chocolate. These are perfect when you need something sweet at the end of a long, hot summer day. And hey, you’re getting some nutritious fruit with your chocolate, too. It’s a win-win! Mmm…three delicious foods combined into one to-die-for dip. Just add your favorite chips and you’ll make every party a hit with this dip that everyone will be talking about. Too bad Independence Day is already over, as these star-shaped snacks would be perfect for a 4th of July party. These sugar cookies make the perfect summer treat. They are coated with chocolate and popping candy – so you can experience fireworks for real…in your mouth. If you’re looking for a yummy vegan snack that contains chocolate, you’ve found it. 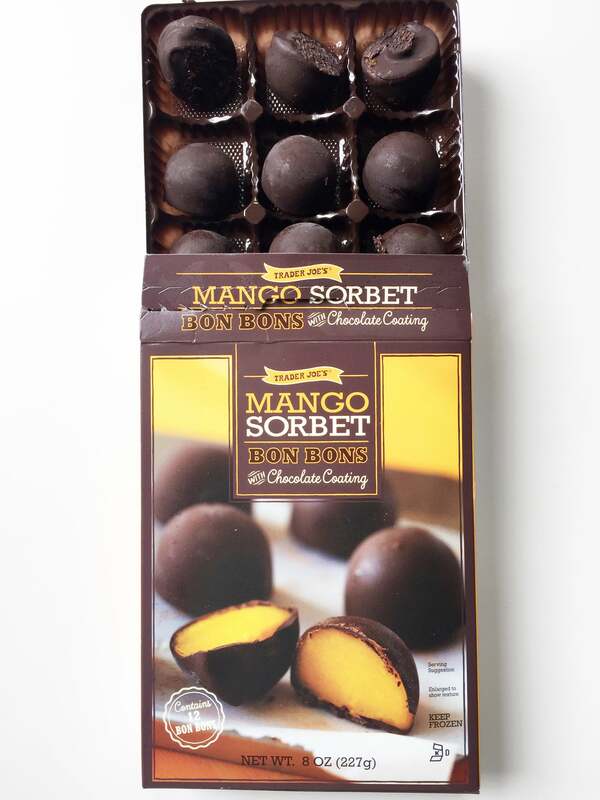 These bite-sized desserts combine chocolate and mango for a truly tropical experience. Grab an alcoholic drink and relax by the pool with these delicious gems. These frozen treats are perfect for a hot summer day. If you’re looking for a healthier alternative to sugary gummy bears, Mango! Mango! Gummies can’t be beat. Made with all-natural flavors, these fruit and yogurt gummies make a great snack for summer. Keep a bag in your desk at work when you need a tropical escape. These delectable cookies are made with three kinds of ginger: ginger puree, ground ginger and crystallized ginger. 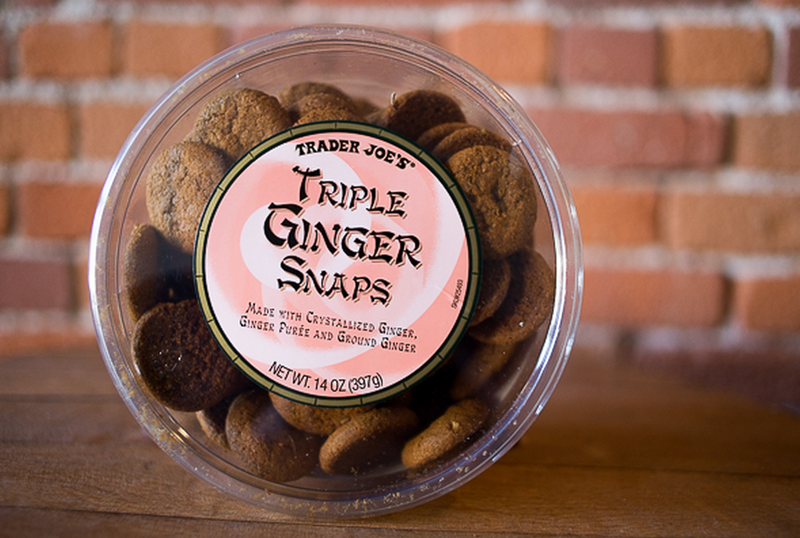 They’re not like any other ginger snap. One taste and there will be a party in your mouth. Keep the mango coming! If you’re looking for a fun, quick snack for a party, these bites of fruity goodness fit the bill perfectly. They’re already baked and cut into pieces. They are made of passion fruit juice and topped with shaved coconut for a tropical feel. This may seem like the weirdest snack on the list, but a lot of people seem to enjoy the taste. This popcorn feature a bold taste with the tangy bite of dill pickles. It may seem like an odd combination, but who knows? It could become your new favorite snack. Don’t knock it ‘til you’ve tried it! These organic, fat-free wraps come in three fruity flavors: apple strawberry, apple raspberry and apple wildberry. They may seem like they’re for kids, but you can enjoy them at any age. Made of 100% fruit, they’re a great snack when you’re on the go and need a quick pick-me-up. Trader Joe’s has many awesome foods to sample. If you’re looking to spice up your summer with a unique snack, stop by your local Trader Joe’s today and try one of these.